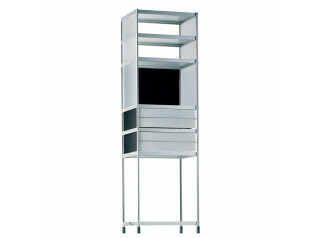 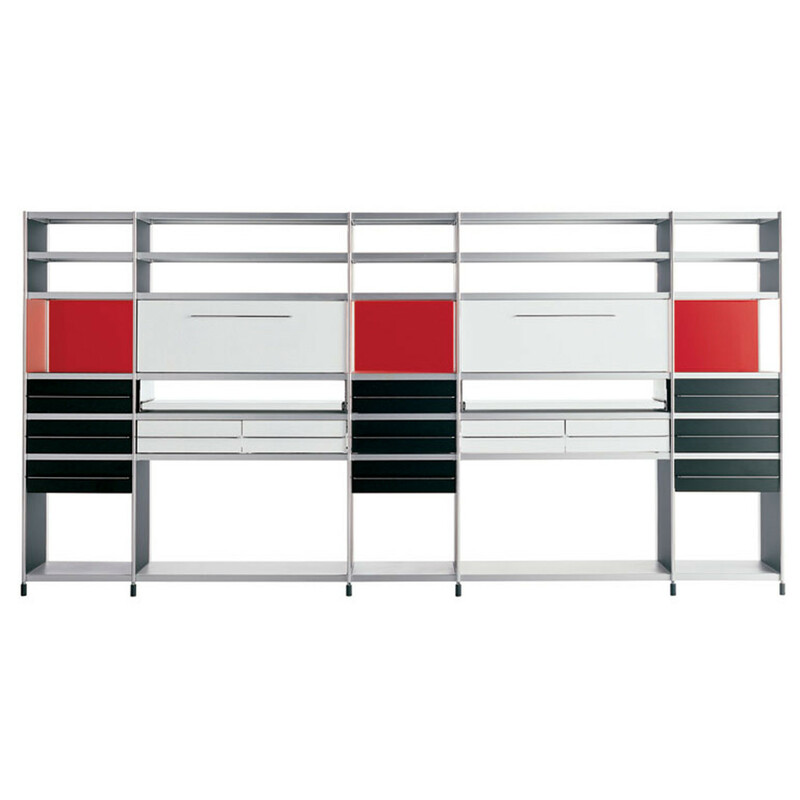 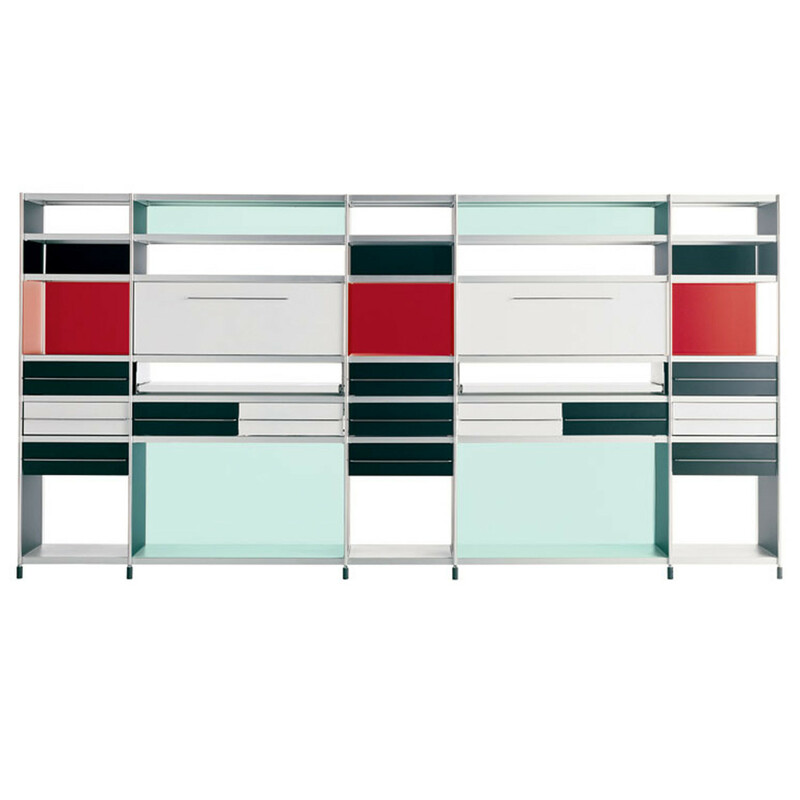 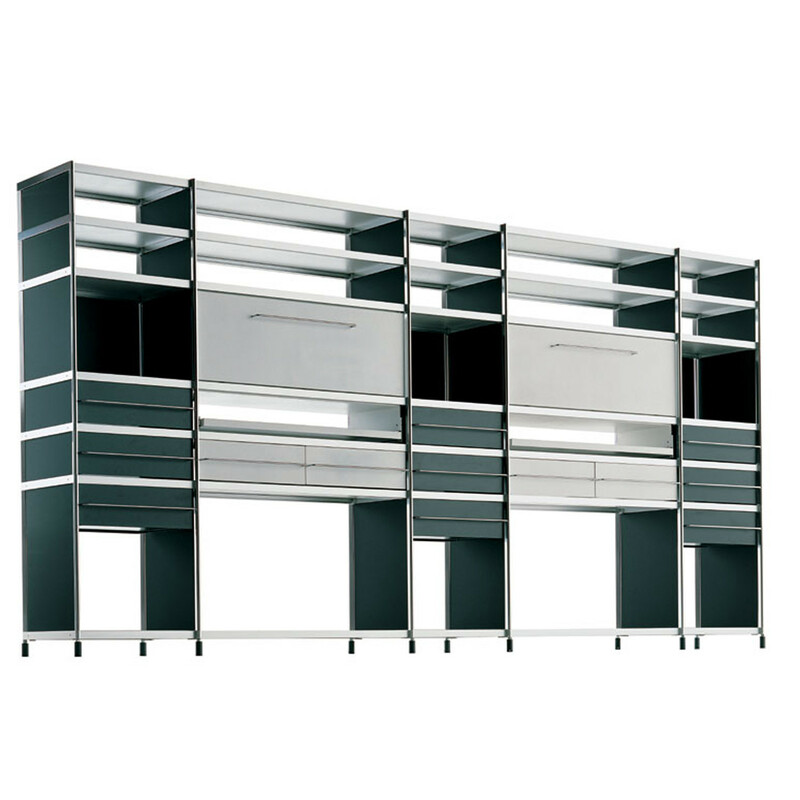 SEC Bookshelf, similarly to the other units within the SEC Modular Storage System, features an extruded aluminium structure, profiles with die-cast elements and height adjustable feet. 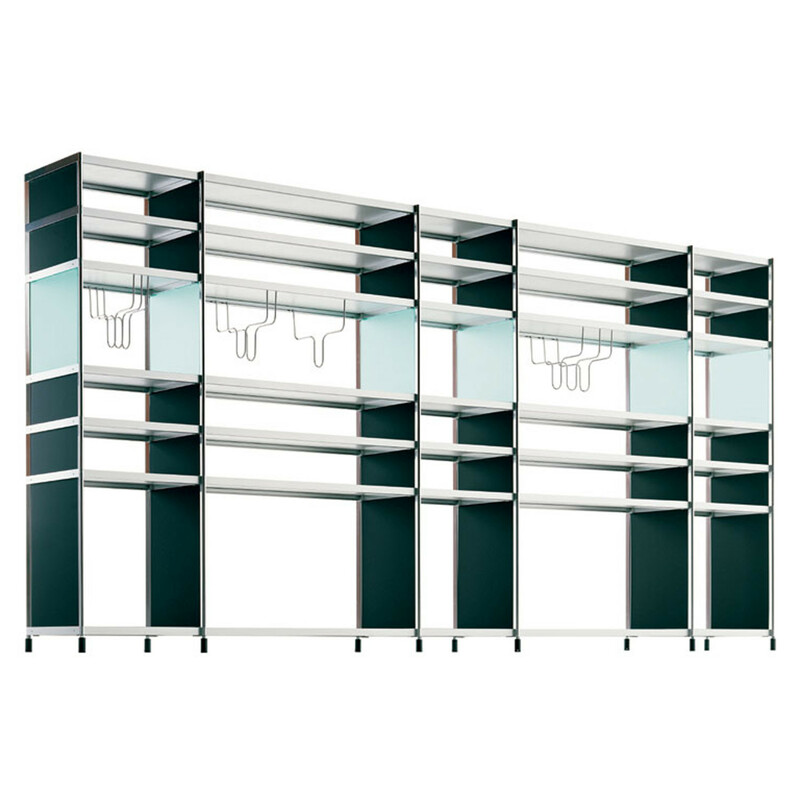 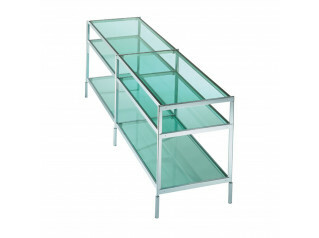 According to your requirements, the SEC Bookshelves can be specified in endless configurations, with shelves, drawers, flap doors, handles and brackets bookends. 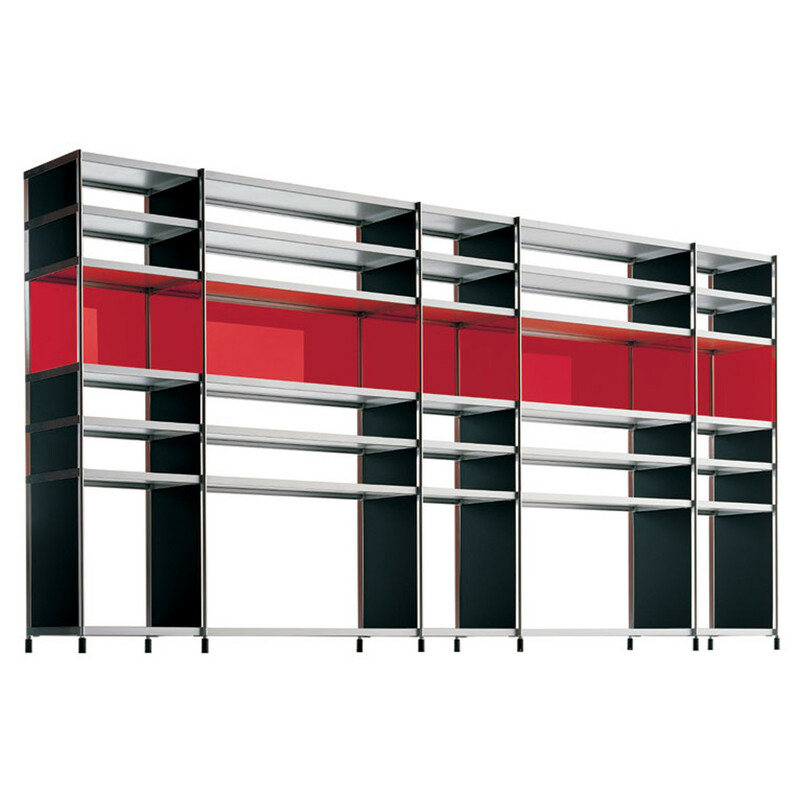 The SEC Bookshelf is a great modular wall storage unit, which can be easily adapted to your office storage needs, and it can also be used as a room separator simultaneously. 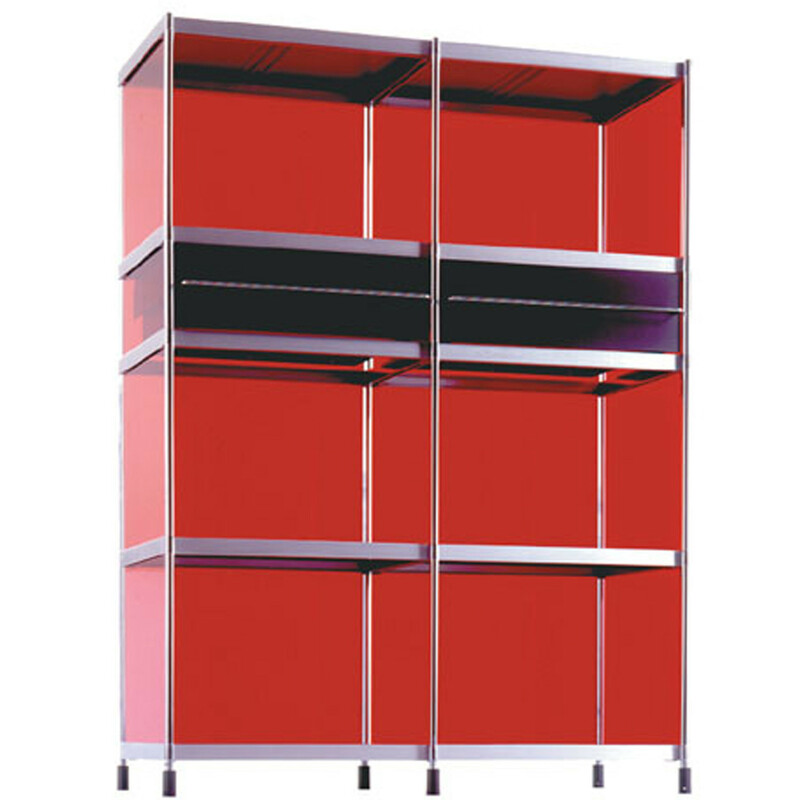 Available in various colours, dimensions. 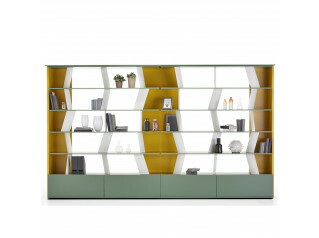 SEC Modular Storage System also comprises: SEC Tower, SEC Sideboard and the SEC Trolley. 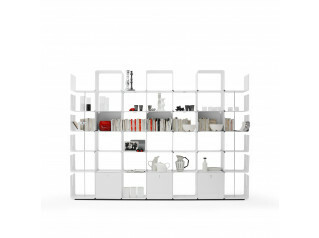 You are requesting a price for the "SEC Bookshelf"
To create a new project and add "SEC Bookshelf" to it please click the button below. 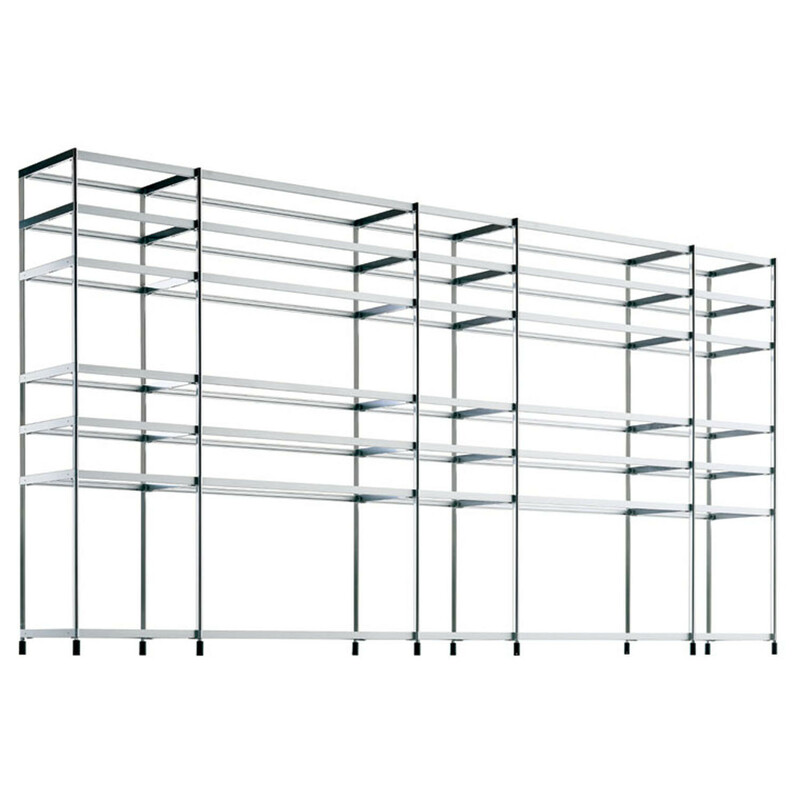 To add "SEC Bookshelf" to an existing project please select below.